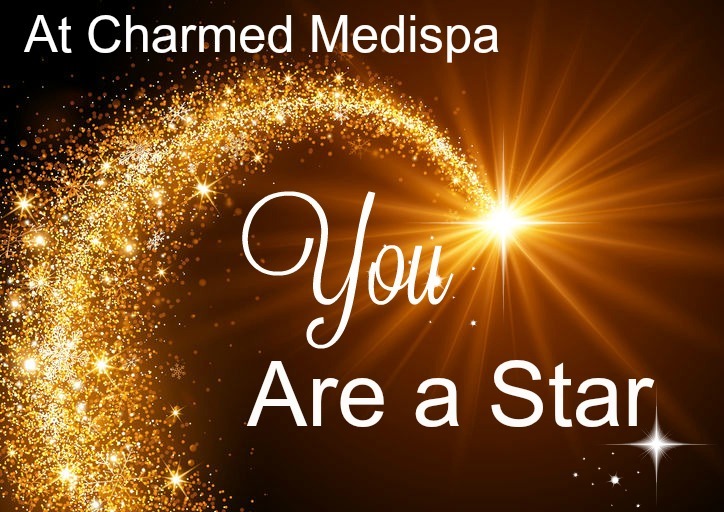 Charmed Medispa was designed with you in mind. With two experienced providers, Loraine Olson, RN, and Shae Ryan, LE, that have been working as experts in the medical spa field, the entire atmosphere was created on maximizing three things. Number one, your safety. Number two, your results. Number three, your experience. Did you ever go to a beautiful restaurant and have great food but the service was bad? On the flip side, did you ever have great service in a great atmosphere but the food was awful? At Charmed Medispa, we wanted to take into account all the aspects of your service and how it made you feel and your overall satisfaction. Great thought and action has been put into place to make sure that you feel outstandingly taken care of during and after your treatment. We want to make you THE STAR! We want to make you feel beautiful and appreciate your features! We want you to recognize your natural gorgeousness! We offer service like Botox, dermal filler like Restylane and Juvederm, laser hair removal, Intense Pulsed Light treatments, customized chemical peels and products as well as facial, microdermabrasions and more. At Charmed Medispa, we treat concerns like facial sagging, fine and deep wrinkles, excess pigmentation with freckles and redness, dull and lifeless skin, acne, scarring and even feeling blah! You will not find providers with more experience or a more caring attitude. Our premier medical spa is located across from Christiana Hospital and is close to Wilmington, Delaware. Join us for your rejuvenation destination!